By knowing the history of an organisation, we can better understand its motivations and actions. 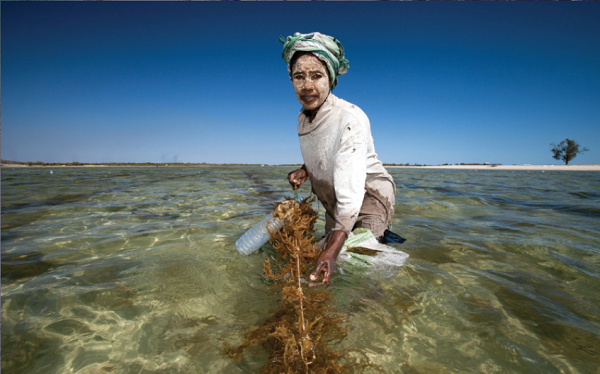 This beautiful multimedia story provides a glimpse of the 15 biggest moments so far of ICCA Consortium Member Blue Ventures’ ongoing journey, which began in Madagascar and continues to grow with coastal communities around the world. There are inspirations and lessons to be gained from their experiences.